Retail investors in Western Australia love their Wesfarmers and Woodside shares. 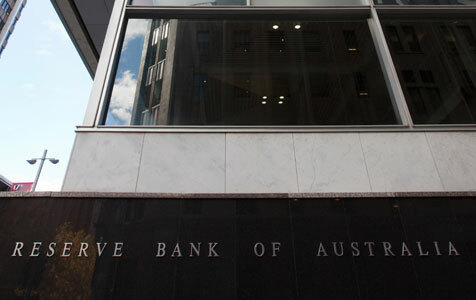 Professional investors are not so sure, and neither is the governor of the Reserve Bank of Australia, Glenn Stevens. Tim, I would assert that the MOST important factor driving HIGH-DIVIDEND-PAYING companies is Australia’s unique ‘Dividend Imputation/Franked Dividend’ regime. Whereas dividends are NOT attractive to US investors/companies because of their double taxation (first at Company level, then again at the Recipient level), Australian fully franked dividends (when paid to Australian recipients) attract a government bonus payment that adds 43% to the value of the declared dividend! Accordingly, Australian companies that do NOT pay dividends that exhaust their Dividend Franking Credits are provably REDUCING SHAREHOLDER VALUE, because the NPV of unused Franking Credits reduces every year without dividend payments that COULD be paid with Franking Credits attached. In fact, company claims that “We need to retain cash for acquisitions so we can’t afford to distribute ALL the Franked dividends’ are being “economical with the TRUTH” (as Parliamentarians say...). Wesfarmers has followed the simple solution to this problem MANY times since its 1984 ASX listing: 1. DO PAY THE MAXIMUM FRANKED DIVIDEND possible, to crystallise full value of Franking Credits. 2. WHEN THAT CASH IS NEEDED BY THE COMPANY (for acquisitions or otherwise), simply... 3. ...ACTIVATE A DIVIDEND REINVESTMENT PLAN by which Shareholders can recycle the cash to the Company while still enjoying the Franking Credits sooner rather than later. In the years that Wesfarmers followed this value-maximising tax-effective strategy, the DRP participation rate was typically 50% or more, so [Australian] shareholders enjoyed the government largesse of Franked Dividends, but the Company ended up with the cash to pursue its strategies.